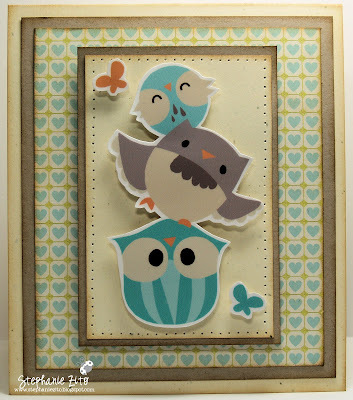 My card for today uses the new and adorable E.A.D. Designs Isabell's Umbrella Feather Friends Stickerz! Extra products used: SU cs, Sassafrass (Indie Girl dp) and distress inks. Your next stop on the hop is Amy C!!! Love it teamed up with some sassy goodness! 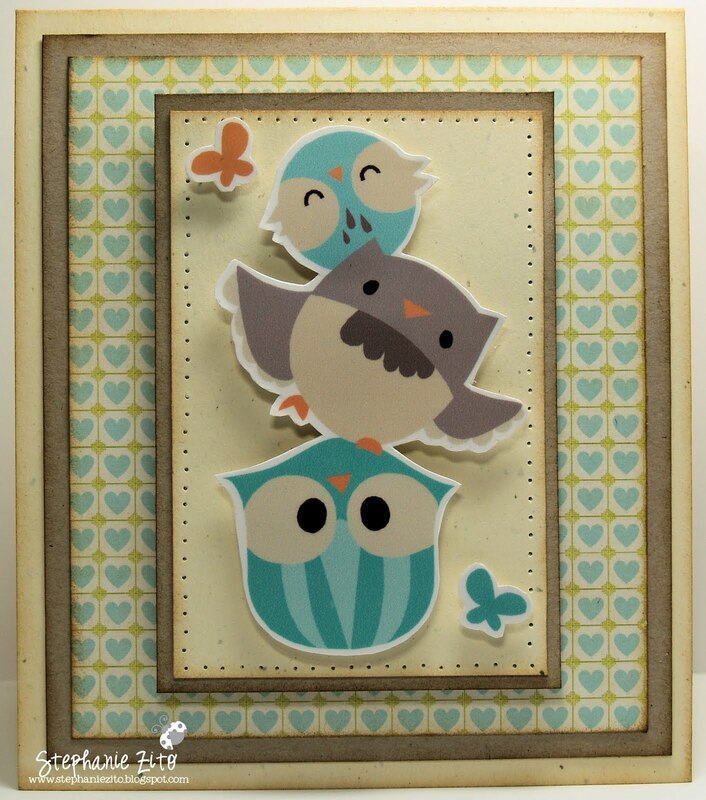 Great card--the Feather Friends are so cute! Oh my goodness. I just want to hug this. Seriously... haha. C-hoooo-TE! oh I love your card! the piercing add so much! Oh my...this is seriously cute!